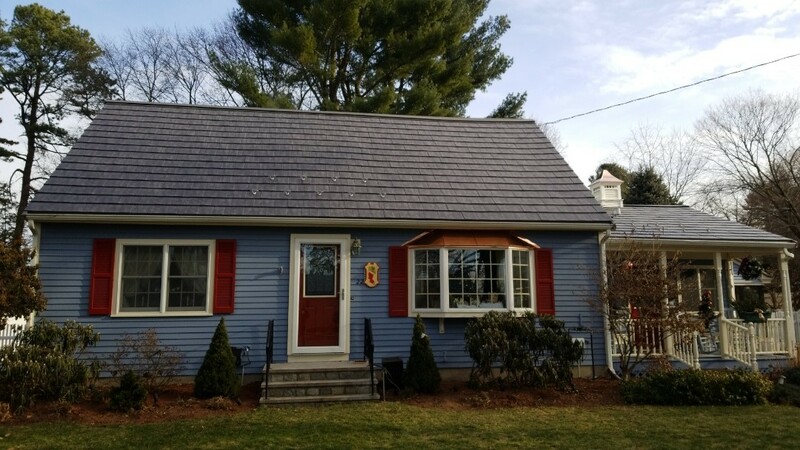 There are a number of benefits to choosing a new metal roof for your Hudson, MA home. Let the experts at Classic Metal Roofs guide you through the process! Having a new metal roof installed offers impressive longevity and return on investment. Aluminum, copper, and zinc metal roofing are strong and durable, presenting a lifespan of over 50 years during which time limited maintenance is required. In contrast, an asphalt shingle roof would require replacing 3 to 4 times during that time span. Aluminum metal shingle and aluminum metal shake roofing offer the traditional style of classic shingles, available in many of the same colors, without the concern of regular damage! In addition, generous warrantees will back your new metal roof! 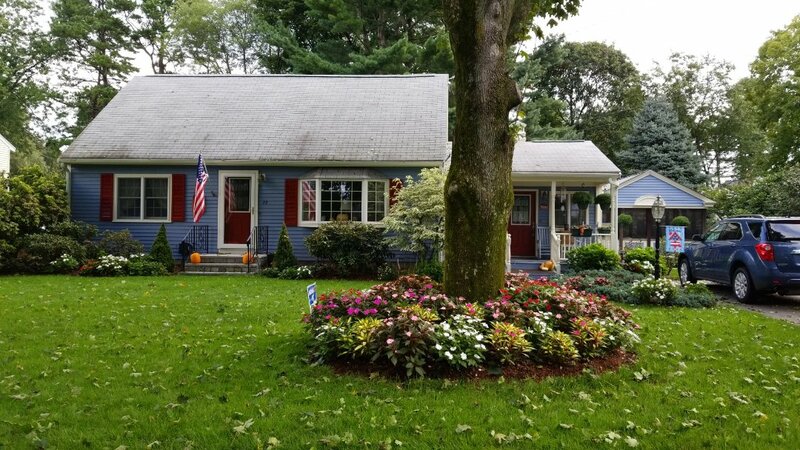 Choosing a new metal roof can be considered a large up front investment, however, homeowners in Hudson, MA who chose to sell their homes stand to recover a large portion of the cost of their new metal roof! The Metal Roofing Alliance estimates that homeowners in Eastern states stand to recover up to 95.5% of the cost of their new metal roof. Having the professionals at Classic Metal Roofs install your new metal roof can also lead to potential savings on homeowners insurance! Metal is one of the most energy efficient roofing materials available. This impressive energy efficiency its thanks to a unique ENERGY STAR®-compliant finish applied to new metal roofing which increases solar reflectance. This reflectance leads to a lower roof temperature, helping to keep your home cooler! 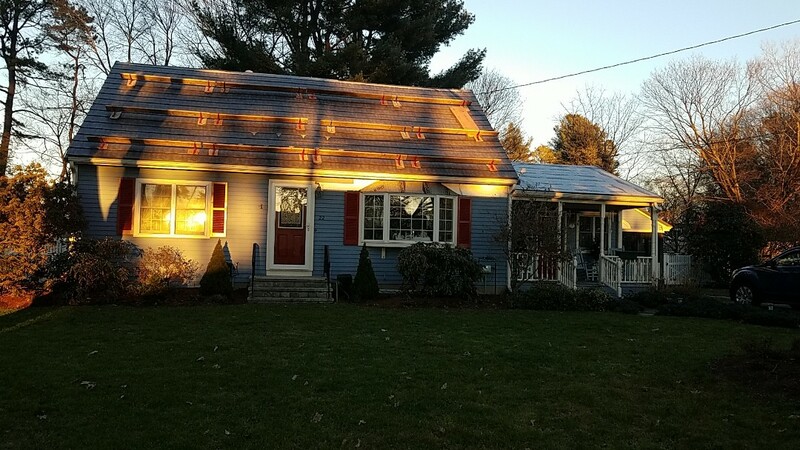 A new metal roof can offering savings for up to 40% on energy costs during warmer months! Let the experts at Classic Metal Roofs answer any of your metal roofing questions today! Contact us at (866) 303-2002 or fill out our online form for a free quote! The oxford metal shingle in slate ro gray. Just completed. Bay windows in custom copper panels. Low slope dormer in IB PVC membrane roofing. All warranties are for life! Considering a new aluminum metal roof! Great idea. 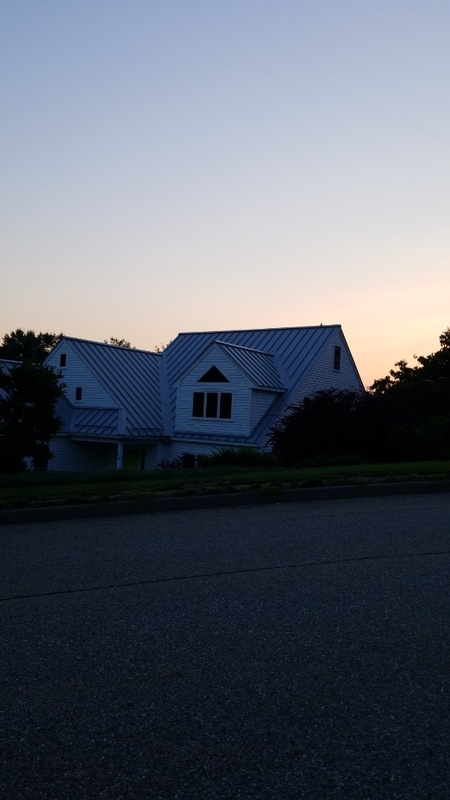 Beautiful sunset over an aluminum standing seam metal roof.